Pirates and ankle biters agree, they’d rather walk the plank than eat their greens…except when it comes to Veggie Booty. It’s crafted from puffed rice, corn, and a medley of fresh vegetables including spinach, kale, carrots and parsley, all baked to perfection. 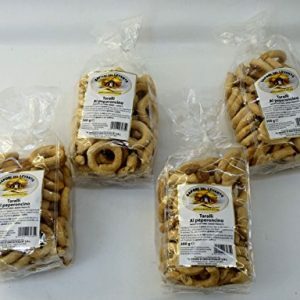 Pirate Brands has been creating deliciously baked snack treasures since 1987. 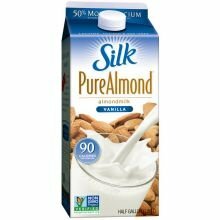 Pirate Brands was founded on the belief that you shouldn’t have to “snackrifice” taste and fun for products made with goodness. 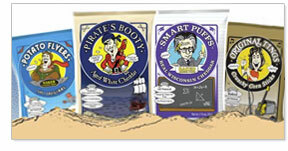 Pirate’s Booty, Smart Puffs and Original Tings, which we refer to as Pirate Brands’ “snack products,” are free from fryers and ingredients you can’t pronounce . . . Arrr! 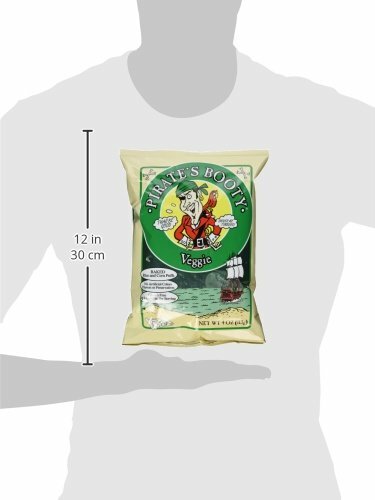 Pirate’s Booty, Veggie is crafted from puffed rice, corn, and a medley of fresh vegetables including spinach, kale, carrots, and parsley all baked to perfection–perfect for those veggie haters who would rather “walk the plank” than eat their greens. 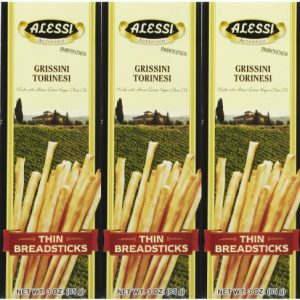 Enjoy this great and delicious snack with your family. 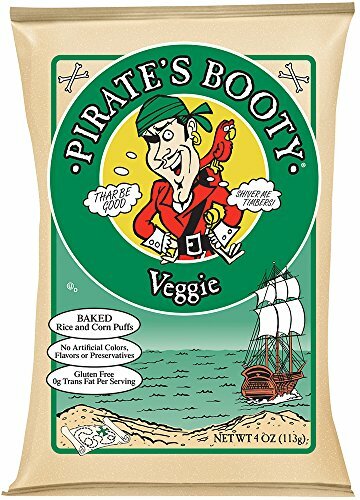 Pirate’s Booty veggie is all natural, baked, kosher, and vegan. 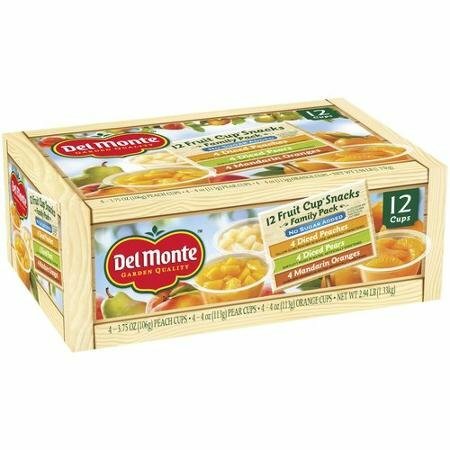 It is free of trans fat, gluten, and cholesterol and it contains 130 calories per serving and 50% less fat than regular puffs. 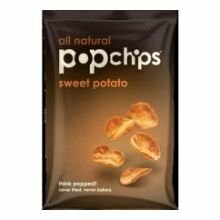 This is sold in pack of twelve 4-ounce bags.